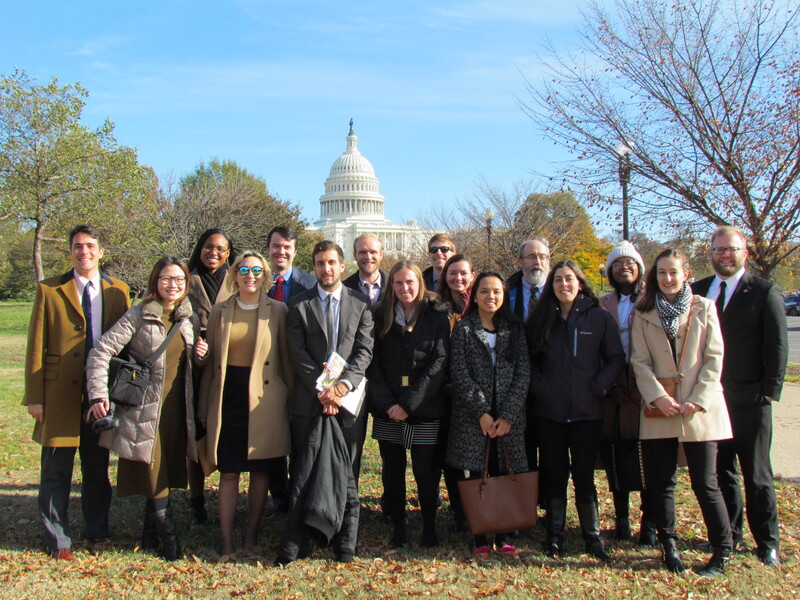 IPED Career Trip in Washington D.C.
Last November 15-16, the 2020 IPED cohort went to Washington DC for meetings with different government agencies and non-profit organizations. 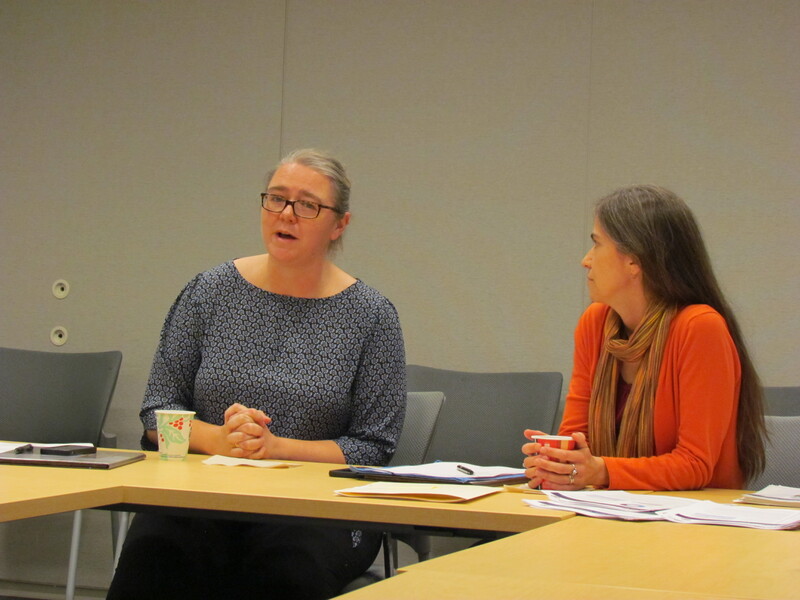 The trip started with a meeting with Tracy O’Heir ’06 and Sarah Weber ’05 who are working at the United States Agency for International Development (USAID). 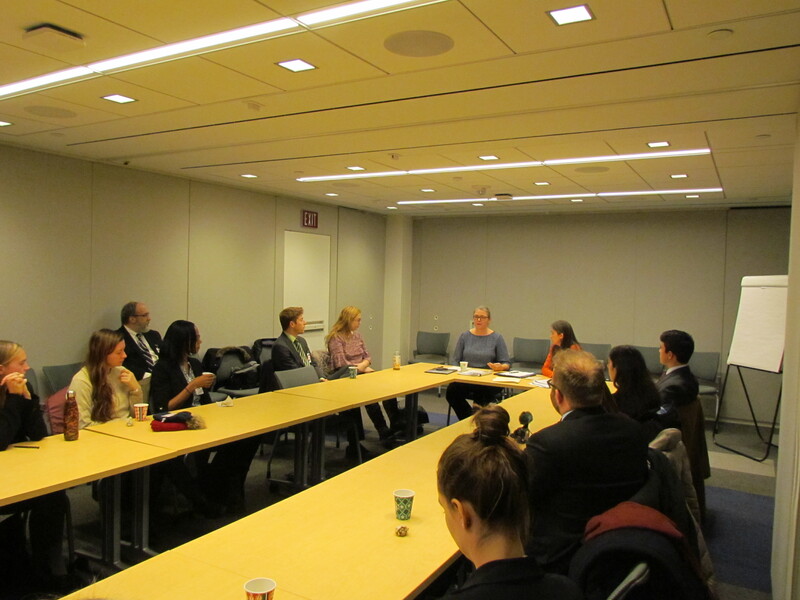 They shared about the type of work that they do in USAID, as well as the trajectory of their careers so far. 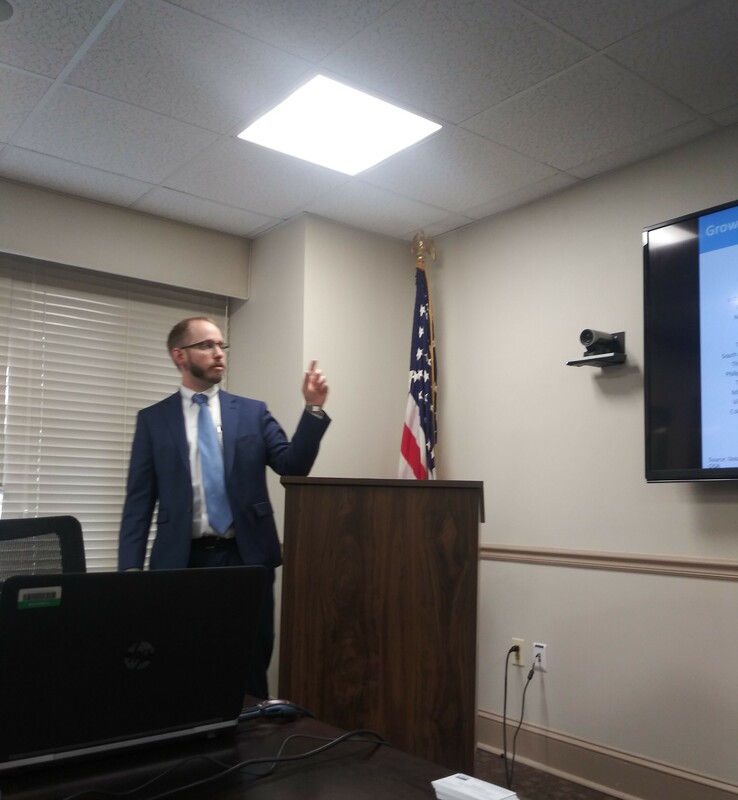 They also gave tips to IPED students on what they need to focus on if they want to work for government organizations such as USAID that is involved in international development work. They particularly advised the students to be able to develop critical thinking, and writing skills. They also recommended students to study French which is useful for international development work. They shared how their work in the government helps them to balance their work and personal lives. The students then had lunch at the Department of Agriculture’s cafeteria. 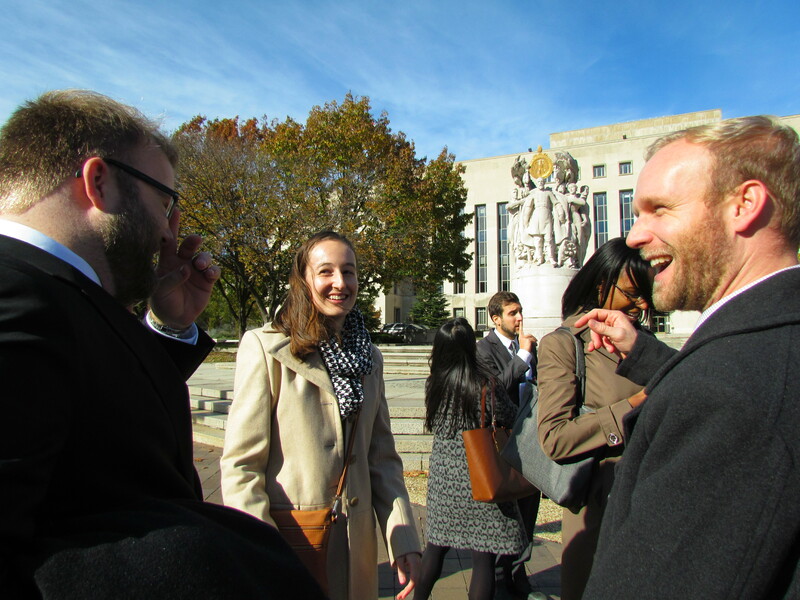 They then met with Brian Dutoi ’14, Jane Wilkins ’05, and Matthew Pavone ’07 who are working at the Department of Agriculture. They discussed about the different aspects of work that the department is doing, as well as its impact on the American people. They shared how their work relies heavily on economics but having a background in political science helped them in their work in the government – an advantage that IPED students get in their studies. 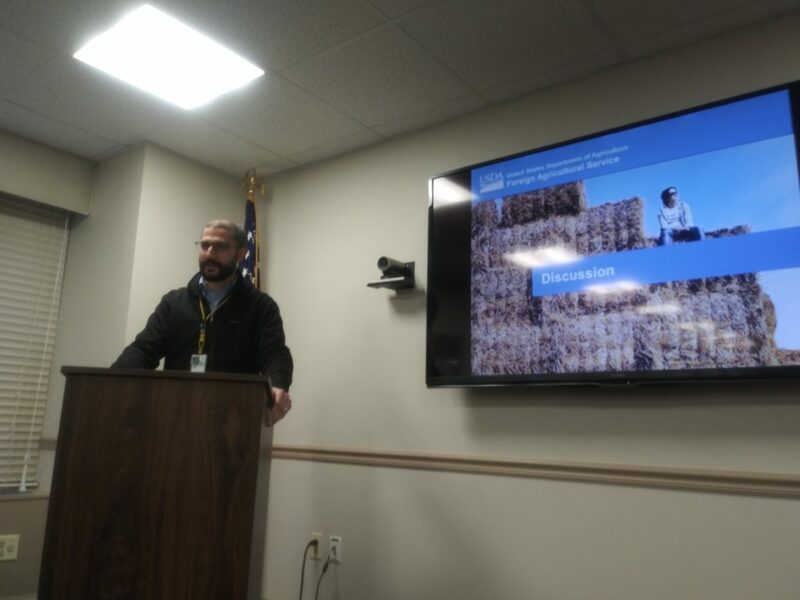 Many students were also particularly interested in the foreign agricultural service of USDA. 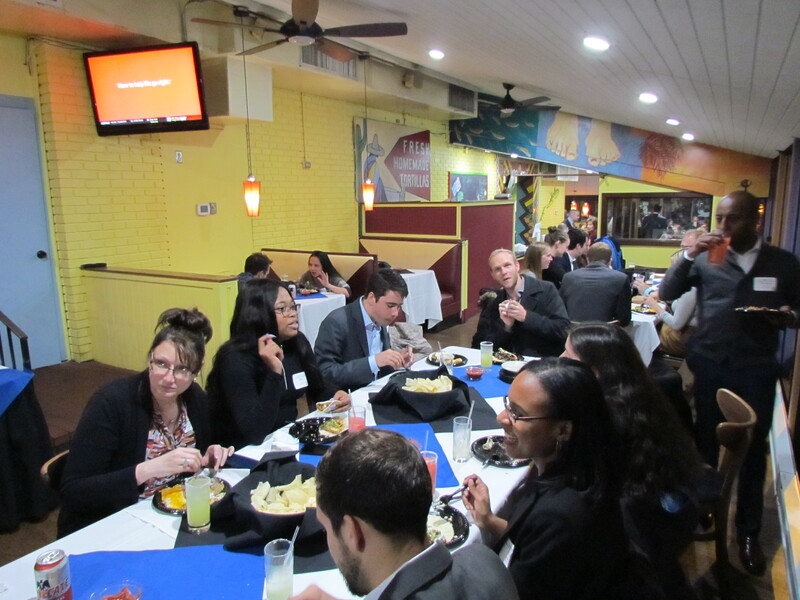 After a day of meetings, the students went to Tortilla Coast for an alumni dinner event. 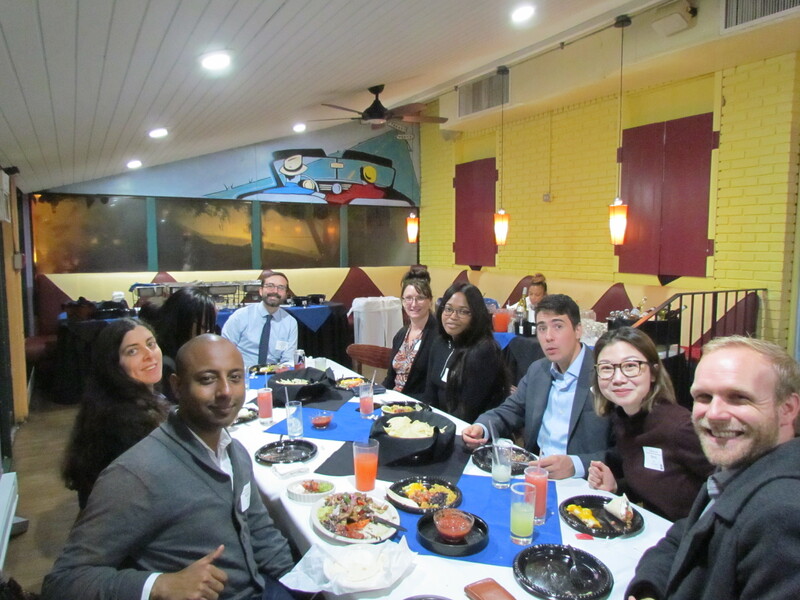 Several alumni who are working in Washington DC came to the dinner. 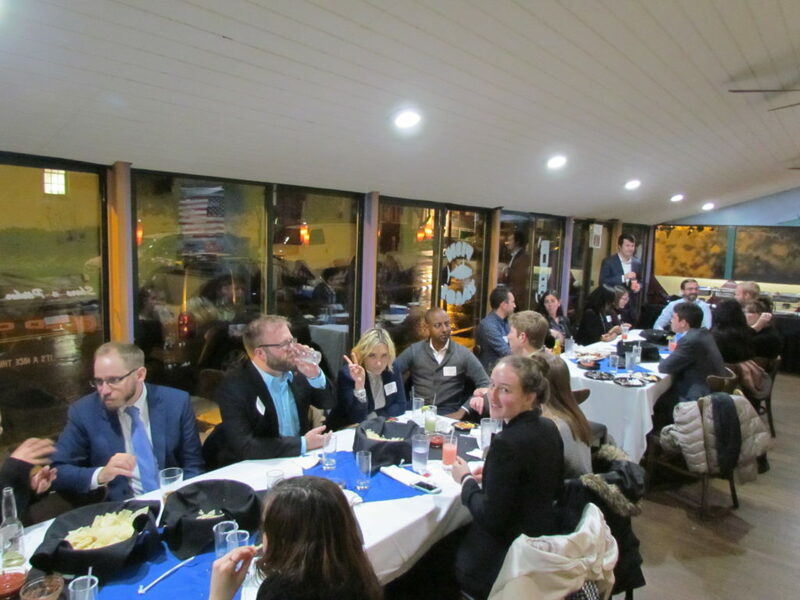 The alumni shared conversations with the students especially about their time with IPED, and their professional careers. 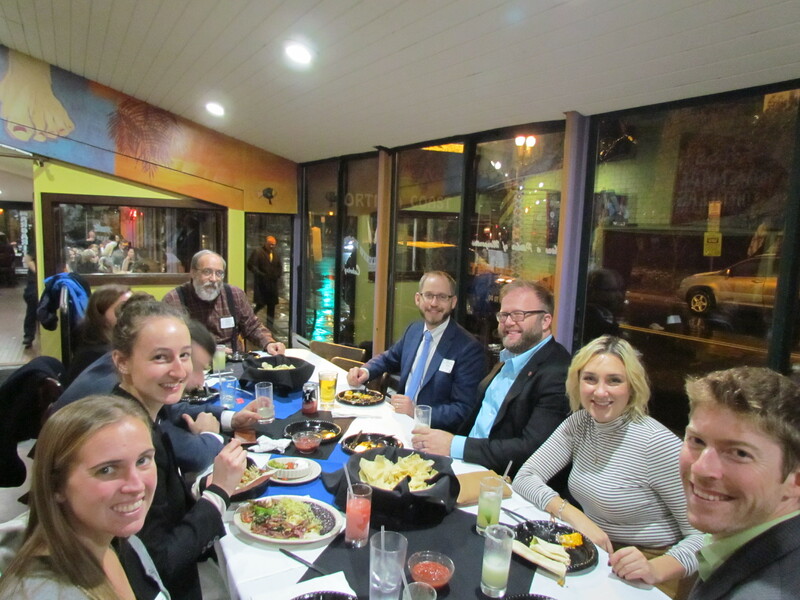 It was a night filled with overflowing food, fun, and conversations. The next day, the students went to see Cameron Hinkson ’13 from Chemonics. 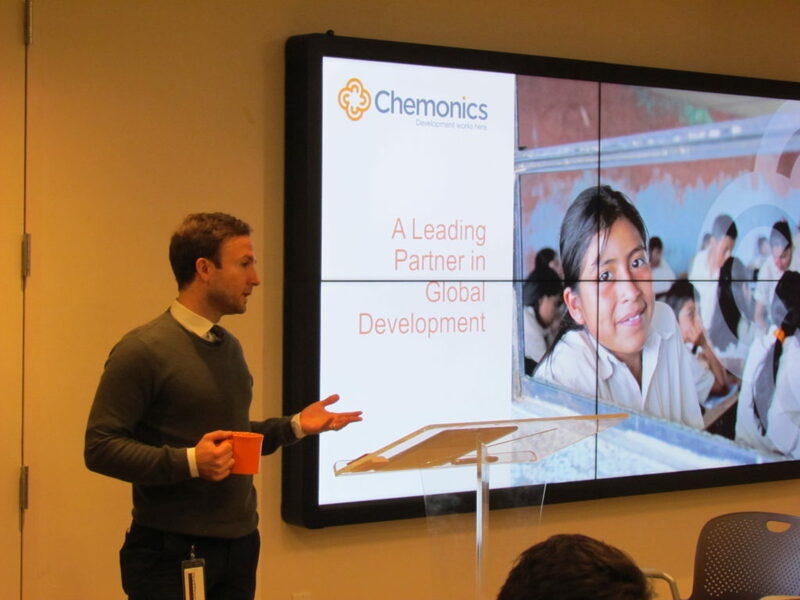 Chemonics is a private international development company that works in 150 countries for government agencies and nonprofits. Most of their projects are funded by U.S. Agency for International Development (USAID). Mr. Hinkson shared about the impact that they’ve done in developing countries. He also shared how he was able to shift his career to the development sector through Chemonics. 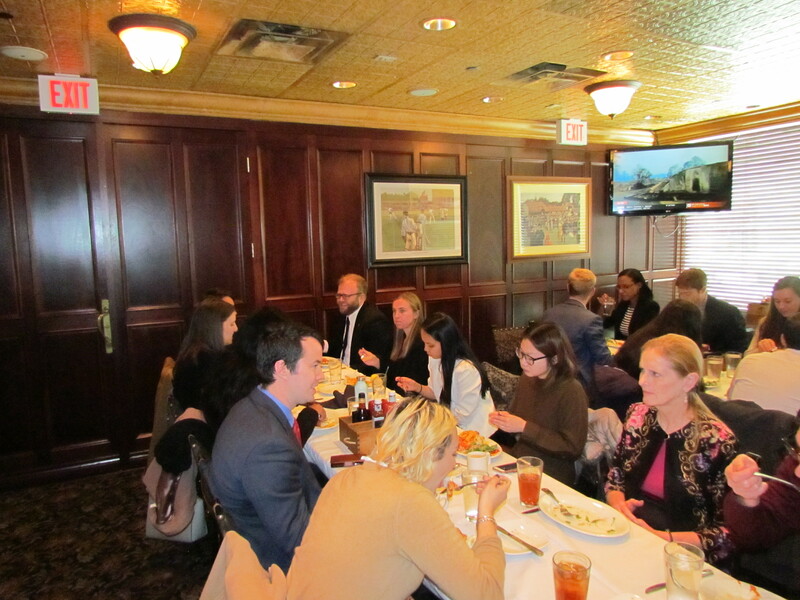 After a stop at the White House, the students went to the Elephant and Castle Restaurant to have lunch and to meet with Constance Handley ’97 and Patrick O’Connor ’09 who are working at the Department of Commerce. They shared about the role that they play for the government as well as how it affects American traders. They particularly highlighted how IPED students can utilize both their skills in economics and political science in the government. 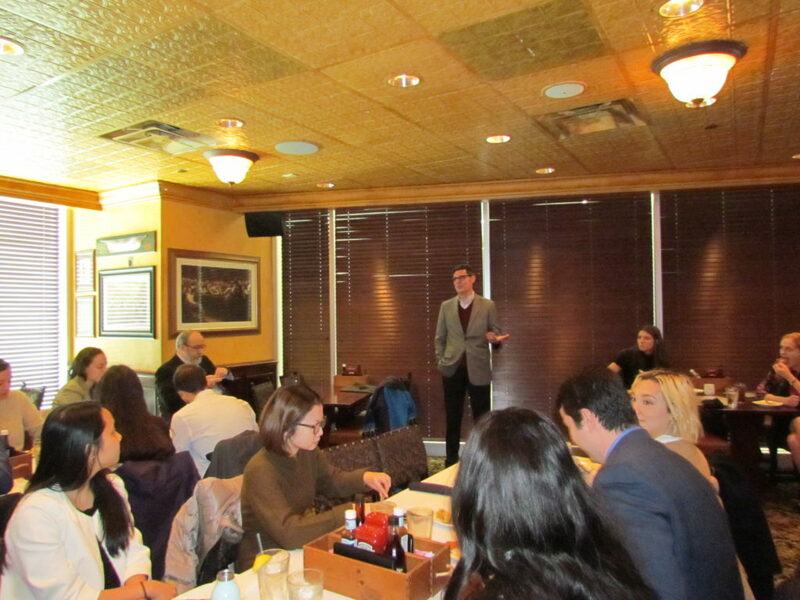 They also shared how their work is quantitative heavy and the importance of SAS to analyze data. 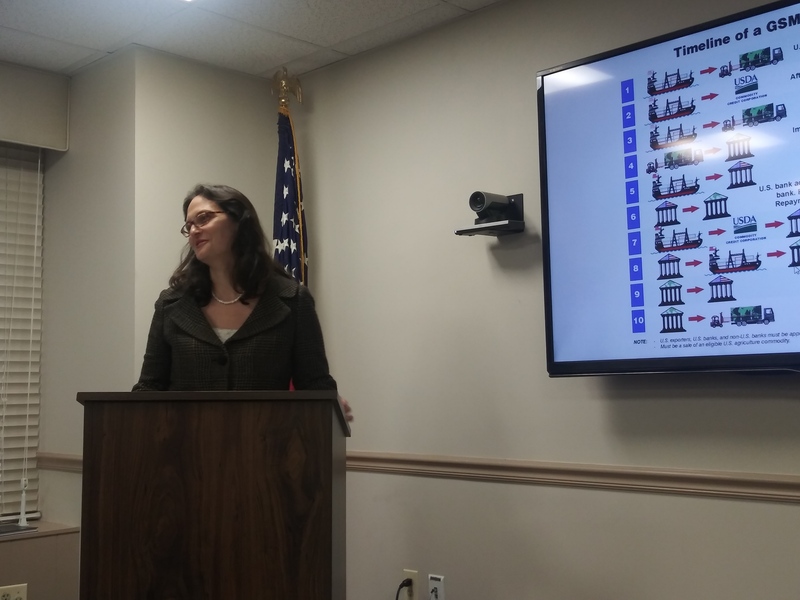 Samantha Kinney ’18 was also there to share her experience working for the government while being a Presidential Management Fellow. 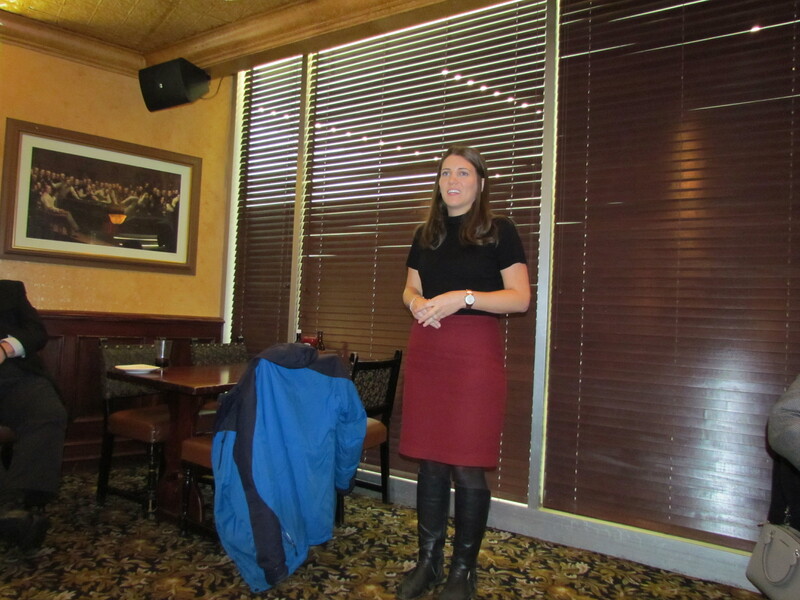 She shared her experience, and some tips, for applying to the Presidential Management Fellowship. They shared the different avenues on how students can apply for a government job like applying through the usajobs.gov portal. They particularly recommended though, to apply to the Presidential Management Fellowship if the students really want to work for the government. 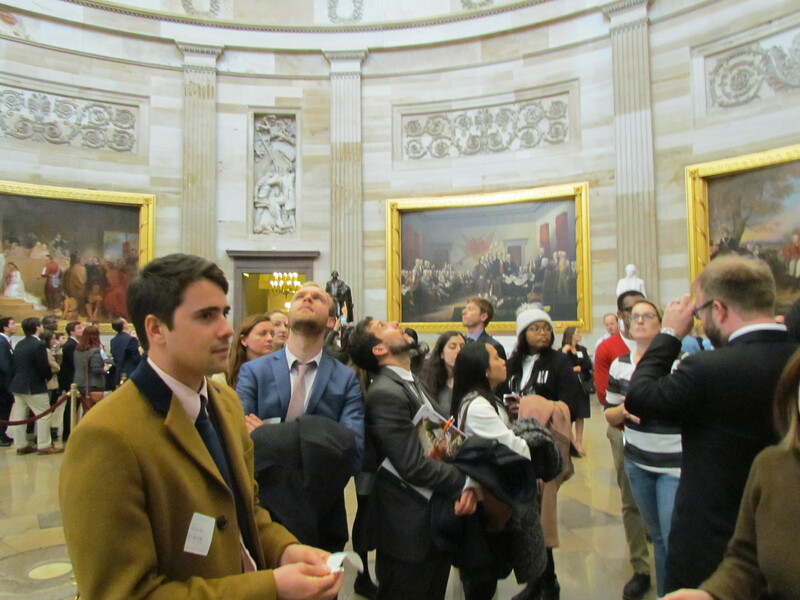 The students ended their trip with a tour of the US Capitol courtesy of the office of Senator Chuck Schumer.